Social media influencers are everyday people like you and me. 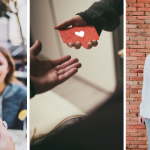 As you would with your friends and families, social media influencers share their passions – just on a much larger scale! These passions can vary from fitness to travelling, to memes and cat videos. Whether it is their inspiring pictures, tutorial videos, or educational blog articles – they have either inspired, entertained or educated us leading us to click on that follow button. These influencers have a unique impact on our thoughts and decisions and the following 3 reasons will explore why. Trust is fragile, and if broken, it is very hard to repair. The key to a successful social media influencer is trust. Influencers have credibility and social proof: we believe in what they are saying and doing because we believe they are authentic. For example, If that facemask works wonders for our favourite Instagram influencer, it might just work wonders for me too. Humans relate to humans. 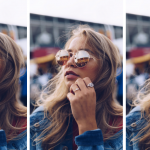 Did you know that, 70% of teens trust influencers more than traditional celebrities, what does that say? Influencers can reach large, targeted audiences at scale. 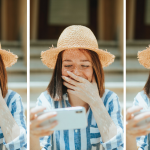 With the help of social media influencers, brands can reach hundreds and thousands of highly target audiences through just one post. Brands can leverage off the power of social media influencers in different niches. Let’s take the fitness industry for example. @szepfit by Chloe Szepanowski has over 130k followers. 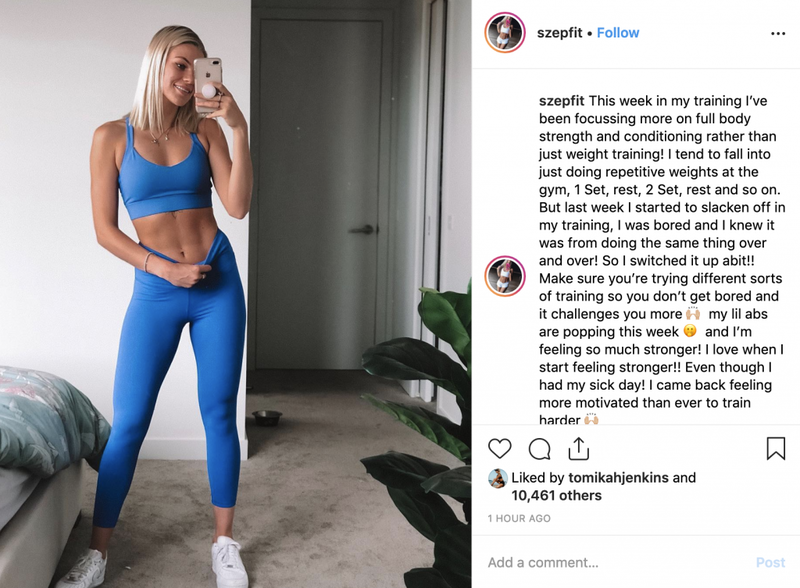 She has a wide, fitness orientated reach with the potential to make more of an impact for activewear brands than a lifestyle influencer with 500k followers. Through just one post to her audience, Chloe has the ability to impact their opinion on your brand and influence a purchase decision. Micro-social media influencers also have a strong impact on opinions and purchasing decisions. Although their reach may be smaller, their community is potentially stronger. Micro Influencers have a loyal, highly engaged audience. People follow them because they love their content. If you are aspiring to be a social media influencer yourself and have an online audience over 3000 followers. Feel free to enter your details into our Influencer Signup! The key with influencers is that they already know how to create appealing content. This means when it comes time to promote your brand or product they do it in a visually appealing, authentic way to engage with their followers. 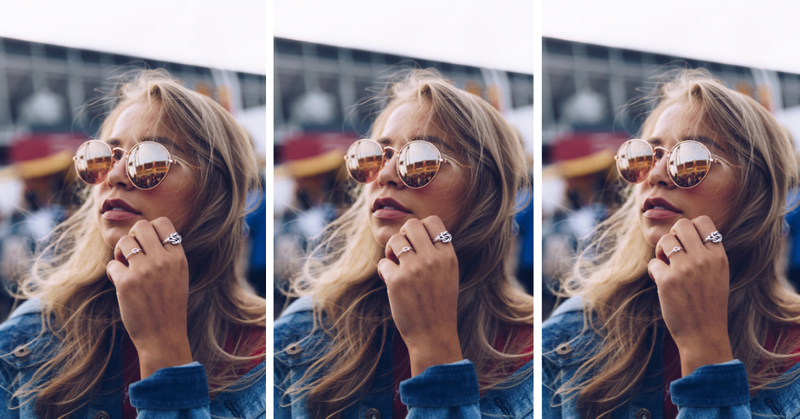 Gone are the days where brands need to hire professional photographers for large scale campaigns, influencers can create content at a fraction of the price. Influencers have a unique impact on our thoughts and decisions through what we discussed above: trust, reach, follower loyalty and appealing content. If you are ready to take the next step with influencer marketing check out our 5 tips for creating an Influencer friendly brand where we unlock tips to make sure your brand has what it takes. Who is your favourite social media influencer and do you think they impact your purchasing decisions? Leave us a comment below!